Recently every company has been shifting its focus from the saturated high-end smartphone market to the affordable smartphone market. Now seems like Sony is set to join the league. 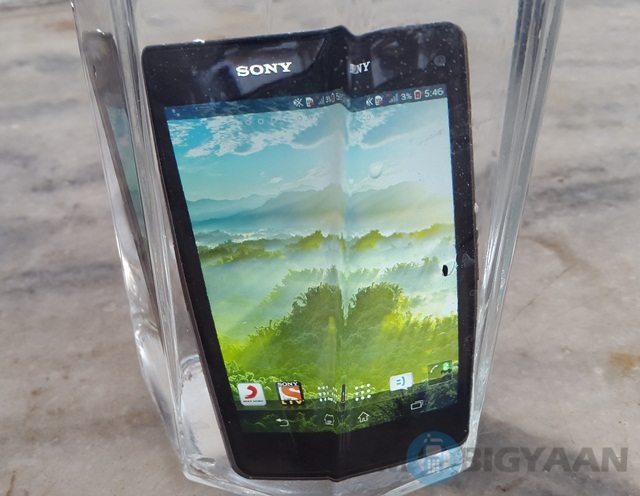 Sony, which is currently known for its high-end waterproof and dust proof flagships smartphones, is said to be planning a sub-$300 smartphone with most of the features seen in its high-end devices. So these affordable smartphones are expected to be waterproof, dustproof and would have excellent cameras. Reports suggest that Sony could release the sub-$300 smartphones as early as next year. The company is working on viable partnerships with component suppliers for supplying mid-end and low-end components for the handsets. Not just Sony, but we can expect similar handsets from HTC, Motorola and even Lenovo.